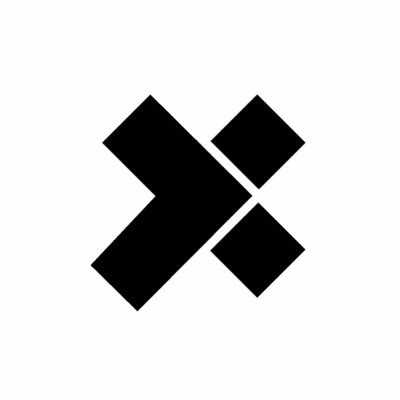 We personally want to thank every X-Teamer for helping us continue to create the most motivated, inspiring and innovative community where developers can learn, grow and work from anywhere. We are a colorful bunch here at X-Team, and, this time, we are happy to talk to Maciej Chmurski, our resident expert on all things car drifting and drone racing. Who has not dreamed about driving like they do in movies? We’ve just released an eBook that reveals the secret to how we made 96% of our developers love their jobs (without even needing a ping pong table).